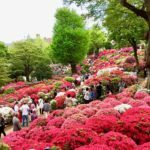 Easter in Japan is not as widely “celebrated” as Christmas — and certainly not even close to the craziness surrounding Valentine’s Day — but with more and more restaurants and other venues increasingly organizing special events catering to customers who celebrate the holiday, it is gradually gaining its momentum. 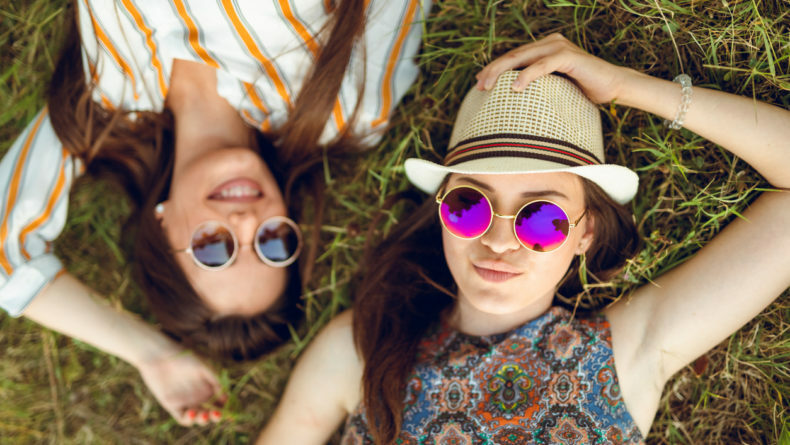 This year, we’re witnessing some amazing food, drinks (and tons of sweets)-inspired plans perfect for an Easter eat-out day with the family or friends. 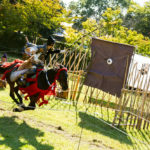 If you’re here in Tokyo this April 21 (or April 28 if you’re celebrating Orthodox Easter), here are a few events worth checking out! The ultimate Easter seduction, this sweets buffet is waving a red flag for some serious sugar craze. Whatever your dietary habits are, however, it's Easter, so give yourself a break and indulge to the extreme. 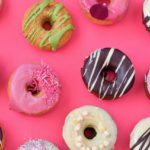 You won't be bored for sure with this one, as there's plenty to choose from — egg-shaped sweets, looooong rabbit cakes, spring-colored donuts, cupcakes, strawberry tarts and so.much.more!!! Delicious, cute and so perfectly Instagrammable, if you have one sweets cheat day, may this Easter be the one! 1) 11 a.m.-12:30 p.m. 2) 13:15 p.m.-2:45 p.m. 3): 3:30 p.m.-5 p.m. 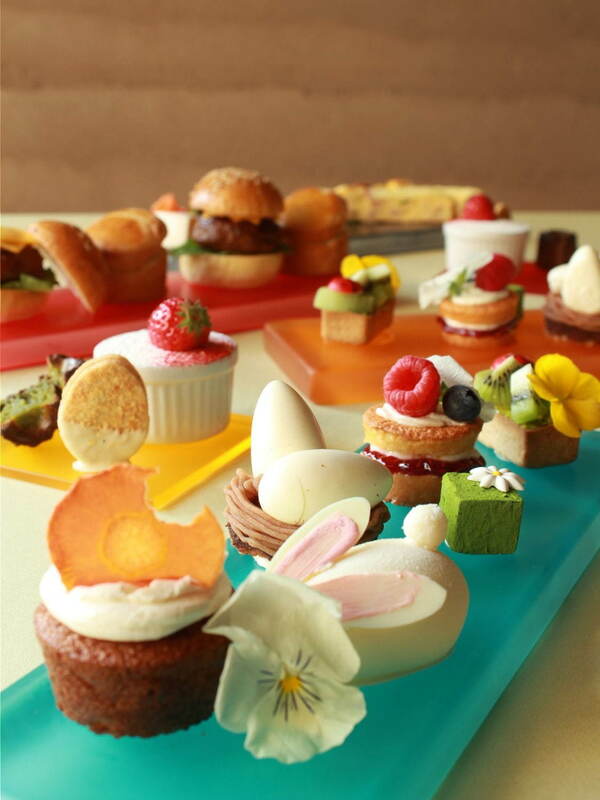 The Cafe by Aman has prepared a playful spring afternoon dessert set to celebrate the Easter holiday season. 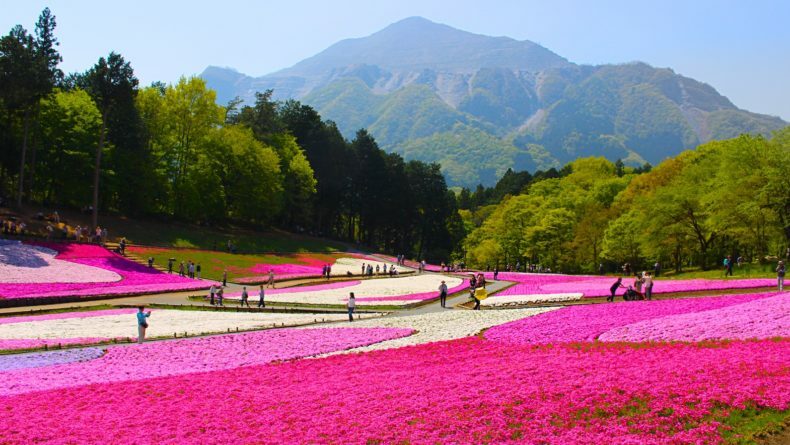 Gaze at the Otemachi forest bright with gentle spring sunlight while enjoying a mouth-watering display of Easter-themed items such as egg-shaped chocolates and dragees. 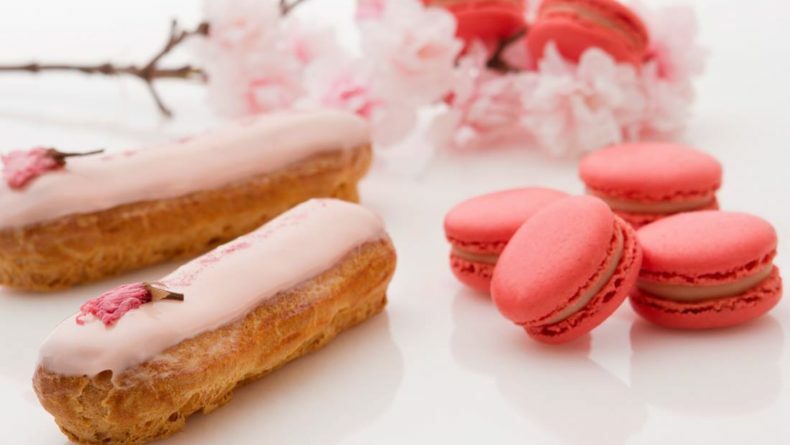 The menu includes a raspberry ganache macaron, pistachio cupcake, an adorable Easter Bunny meringue and a choice of special holiday crepes that will leave you wanting a second (or third) one. 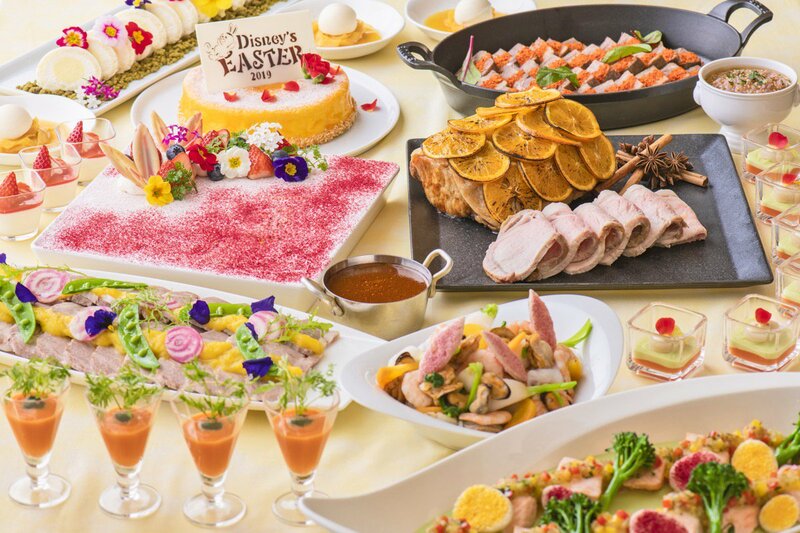 This type of Easter celebration certainly doesn't come cheap, but if you really want to impress the kids and remind them how special the holiday is, take them for lunch or dinner at Tokyo Disneyland Hotel. 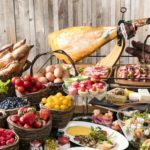 The famous hotel is celebrating Easter with a special lunch and dinner buffet packed with dozens of Easter-inspired sweet and savory treats. 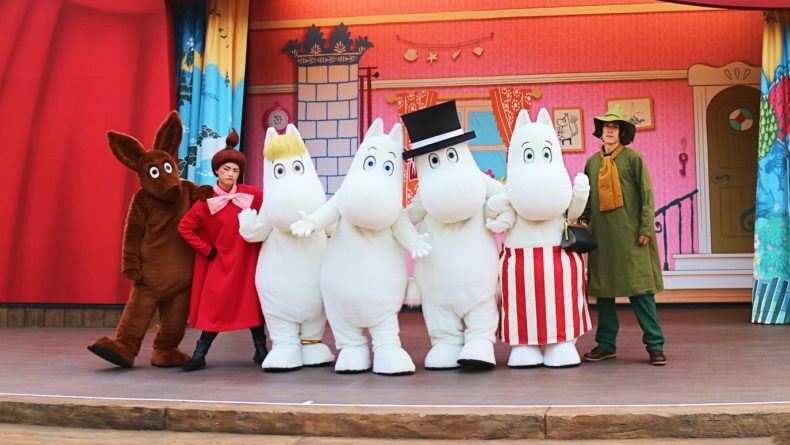 Other Easter treats and celebrations and Disney parades just for the holiday can also be enjoyed all over the Disneyland and Disney Sea resorts until June 2nd. LUNCH: ¥4,000-¥4,500 (Adults), ¥2,000-¥3,000 (Kids). 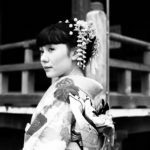 DINNER: ¥5,200-¥5,700 (Adults), ¥2,500-¥3,500 (KIDS). Free for children under 3. 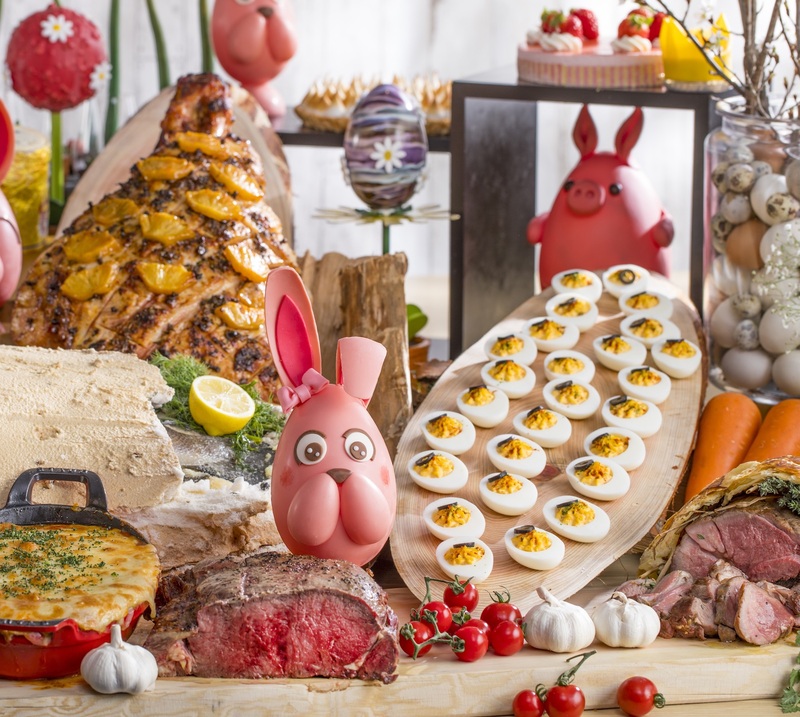 The Grand Hyatt Tokyo's all-day dining, The French Kitchen, will be offering a 2-day limited exclusive Easter brunch and lunch to celebrate the spring holiday in style. 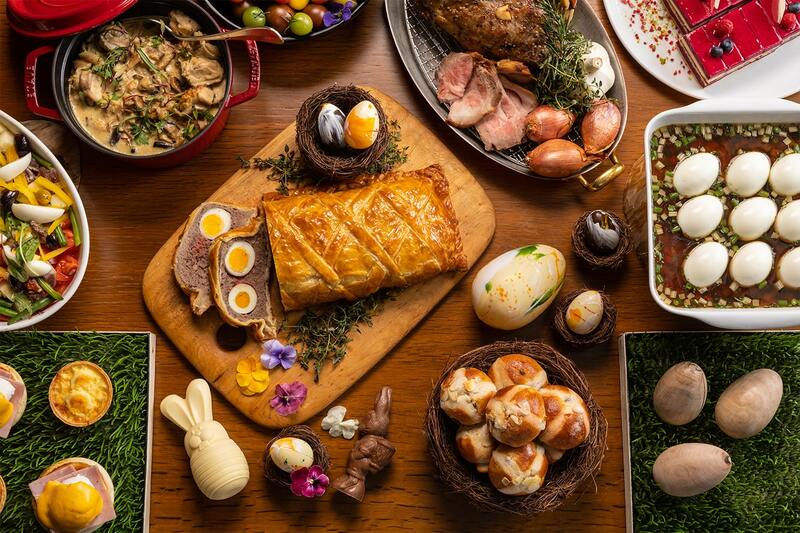 Enjoy the perfectly presented Easter menu with classic favorites such as hot cross buns, pâté de Pâques, roasted lamb thighs and a selection of delectable desserts. The basic brunch plan includes a glass of champagne, but if you're up for free flow, an upgraded menu is also available! And if you can't make it on these two days, a weekday Easter lunch is also available from April 15 until April 21, so stop by and have a good Easter bite! 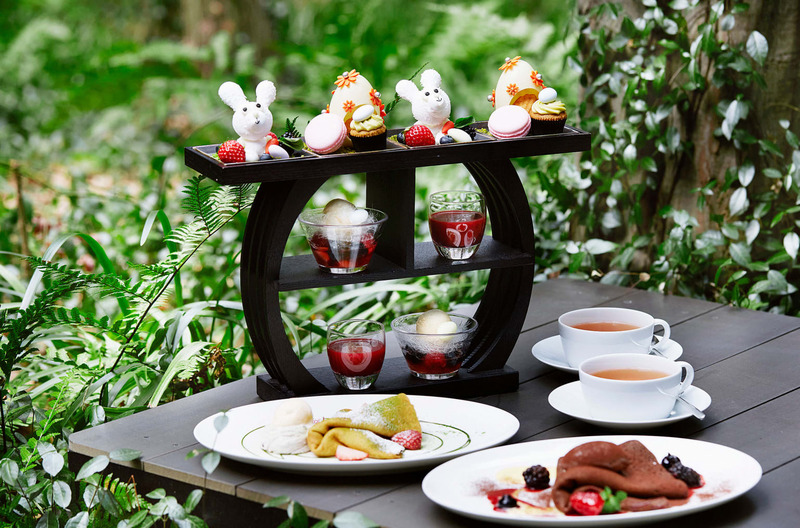 The Hyatt Residency Tokyo has picked Easter as the theme of its afternoon tea this spring and it tastes just as amazing as it looks. 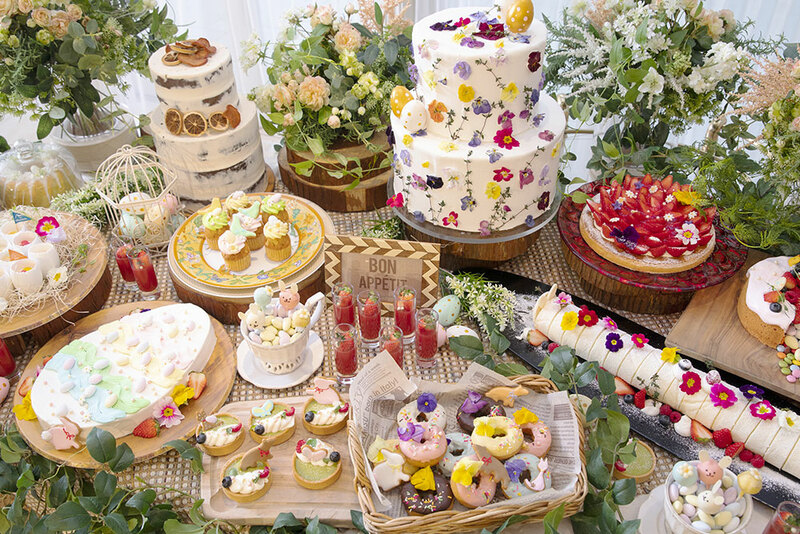 Enjoy exclusive sweet and savory items inspired by eggs, animals and spring color, as well as some classic items such as Victoria cake and carrot cakes! If you're looking for something light but still enough celebratory for the holiday, this afternoon tea is worth checking out! Happy Easter to everyone who is celebrating this month!